On a Saturday afternoon, rather than playing video games or going out with some friends, 70 teenagers came to the Cogite coworking space to learn how to code. Their teacher is only 19 years old. His name is Yahya Bouhlel and he started the Go My Code school three months ago. “I want to prove that every student coming out of high school can create an app, a website or a video game. This is the millennial generation in Tunisia and they have a lot to prove even without a diploma,” he told Wamda. 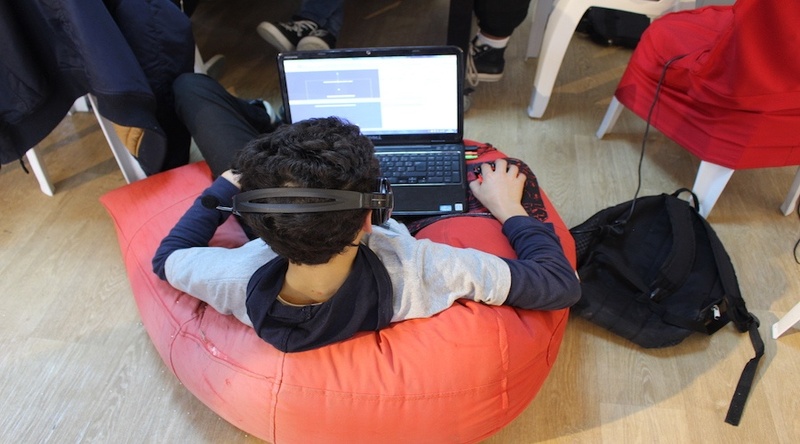 Bouhlel is not the only one who wants to teach the connected generation in Tunisia, as coding schools for children and adults are proliferating. 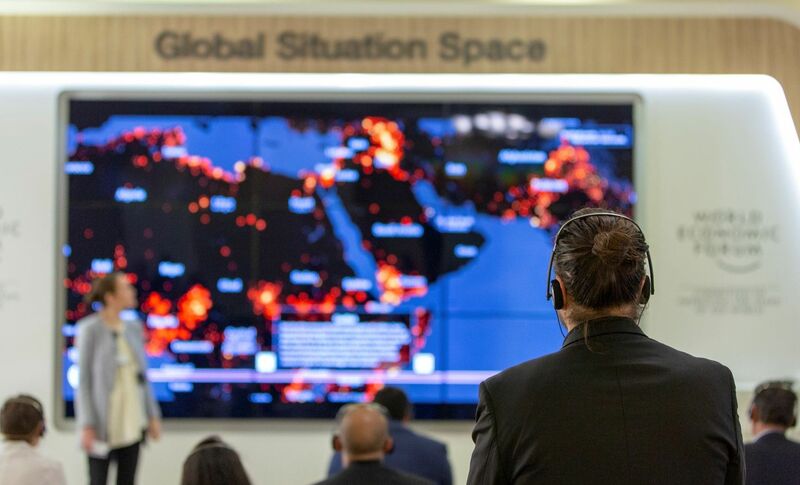 With more than five million Facebook users of about 11 million inhabitants, Tunisia is one of the most connected countries in Africa. The video game community is quite large as well. Wala Kasmi, founder of We Codeland, a social business that provides technology job training, believes children must learn coding to be able to do the jobs of the future. Kyane Kessiri cofounded with several friends the Young Tunisian Coders Academy in 2015 to do this, after spending a year studying in the US. “We saw in 2014 how the Americans were teaching kids how to code and we developed the same idea in Tunis. Our aim was to democratize coding even at an early age. 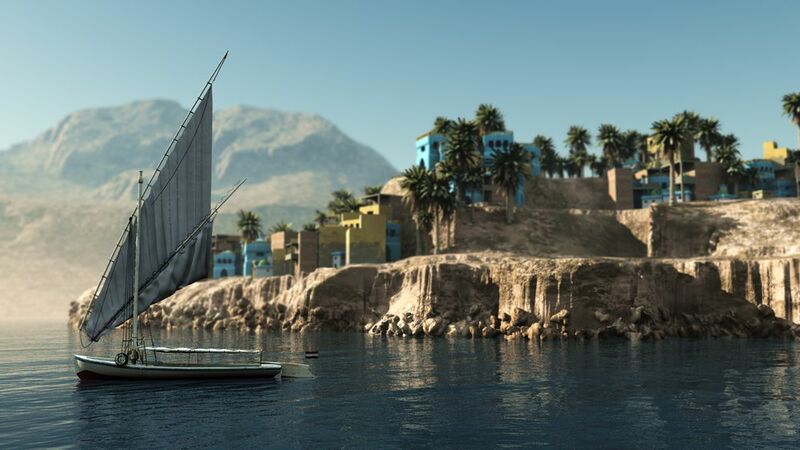 Instead of downloading a game, learn to create the game,” he said. The Academy, originally launched with the help of American funding, is now self-sufficient thanks to revenues from coding lessons. 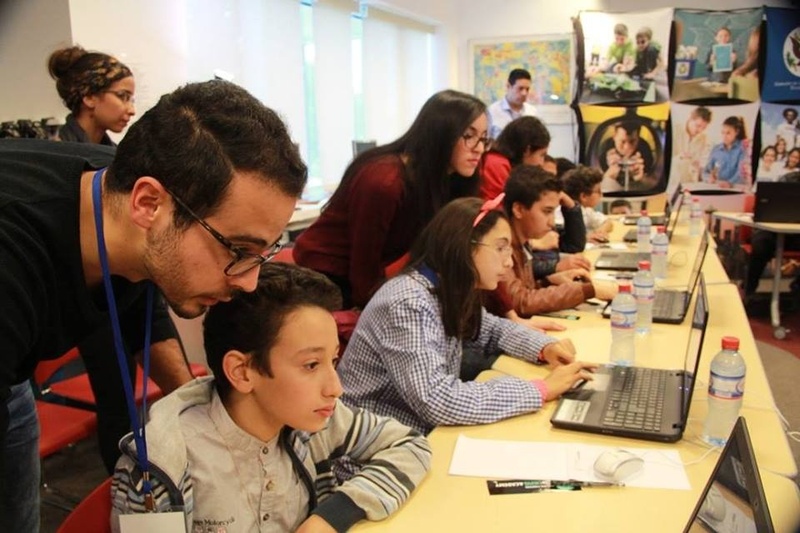 They have given coding lessons to 700 Tunisian children so far at summer camps and afternoon workshops with the open source programming language Scratch. The aim is also to change the mentality about school, diplomas and success. “There are a lot of people who have a diploma and are unemployed in Tunisia. There are also a lot of young people who leave school at an early age, this could be a way to reconcile them with school,” Go My Code’s Bouhlel said. When he organized the first edition of Go My Code as a camp over the summer of 2016, he had young people coming from everywhere in Tunisia. Over at My Kenz, a France-based startup but created by two Tunisians, the idea is to create playful ways to learn through the web. My Kenz has made several video tutorials of how to become a cosplayer or a breakdancer. “We used the idea of a social network to create the platform so the children can also identify and interact with a community while they are learning,” cofounder Nouha Mokni said. Go My Code and We Codeland are trying to attract more people from Tunisia’s regions, especially the places with elevated school dropout rates. In a World Bank report from 2014 on Tunisia, it said the country had one of the highest rates in MENA of young men and women who were not in education, training, or work. In rural areas this rises to more than half of the young men and 85 percent of the young women. “Since school is not being reformed, we propose trainings which are personalized and which also gives a sense of belonging to a community,” We Codeland’s Kasmi said. The report said that providing better internet coverage and developing local recruitment websites could boost the number of young people in work, and able to start their own businesses. “With Go My Code, we create an atmosphere of startup with speakers each week and challenges so the students can also develop their entrepreneurial mindset,” Bouhlel said. His dream is to make of Go My Code a real full time school for young students during the whole year. Besides the challenge of bringing young people back into the education system, Tunisia must also find a way to integrate modern technology into that system. “The change must come from the way people see the Tunisian pupil and student, not just as an underling teenager but as a millennial who can have ideas and create,” said Kassiri. In a recent report on education, former Minister of Tourism Amel Karboul urges Tunisia to create more access to new technologies in schools by 2030 and to train teachers to integrate new technologies to their programs and consider them not only “a complementary tool” for learning but an “essential asset”.